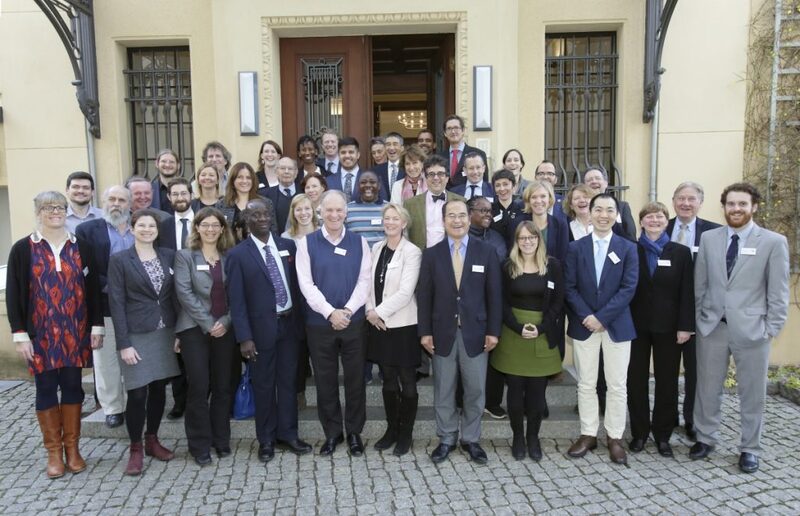 Representatives from science, policymaking and civil society met at the IASS on 13-14 December at the 4th Potsdam Ocean Governance Workshop. The discussions at the workshop focused on three topics: Working Group 1 on “Unlocking the potential of SDG interactions”; Working Group 2 on “Achieving Ocean Sustainability through Voluntary Commitments” and Working Group 3 on “Building Regional Ocean Partnerships”. Sebastian Unger (IASS) drew an optimistic conclusion following two days of discussions: “The ocean is in a deep crisis. But all the international engagement we have seen in 2017 gives hope that change is possible.” What is needed now, he argued, is a transparent system to track the voluntary commitments made by states and stakeholders, coupled with stronger cooperation within marine regions and a holistic approach to the implementation of the different SDGs linked to the ocean. The results of the workshop will be fed into future policy briefs and scientific publications, including contributions to a special issue of the journal “Marine Policy”.